Pick your pleasure, comb through our creative services and decide what work best for you. We will adapt accordingly. Pick and choose what works for you. Some services pair nicely with others offered. Some of our most desired creative services are Photography, and Art Direction. Music Production pairs really well with Video Production. Yeah, no stock music necessary. Video production offers an easy way to boost your brand awareness. How many times have you watched the video on a Kickstarter before reading the product description? Learn more. If the images on your website aren’t high quality, customers will quickly turn away and look elsewhere. Professional commercial photography is an easy way to amplify your presence, whether it is just on the web or in print as well. Learn more. Music is one of nature’s most primal forms of communication. It can transport you to a specific moment in time, commemorate an experience, make you dance, give you goosebumps, and leave a lasting impression. Learn more. From taglines to blog posts, or products to email blasts, copywriting gives your brand the voice and exposure it deserves. We have extensive experience with strategic copywriting positioned for SEO/organic search rankings, as well as creative, for brand positioning. Learn more. Every project needs a true north. A guiding force to keep creative juices flowing in the right direction. Art direction keeps the wheels on the bus, the train on its tracks, and the creative on point, without disrupting the creative process. Learn more. Branding is the creative backbone of any business. It’s the central communication point which draws a correlation of your brand’s look, feel, voice, taste and smell to your core market. Learn more. 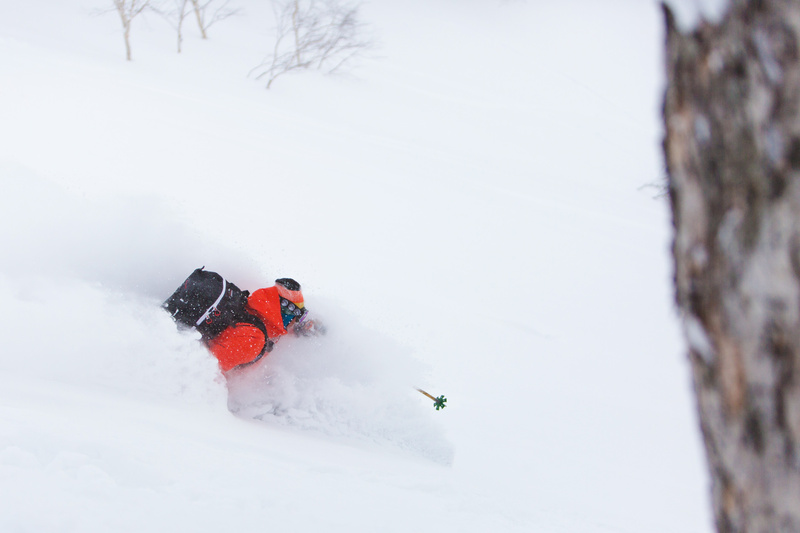 The SoulPlay crew took to the island of Hokkaido in Japan for a backcountry ski trip. We followed them around and documented the trip with both photo and video cameras to prove that it happened. Click to watch the action ensue. 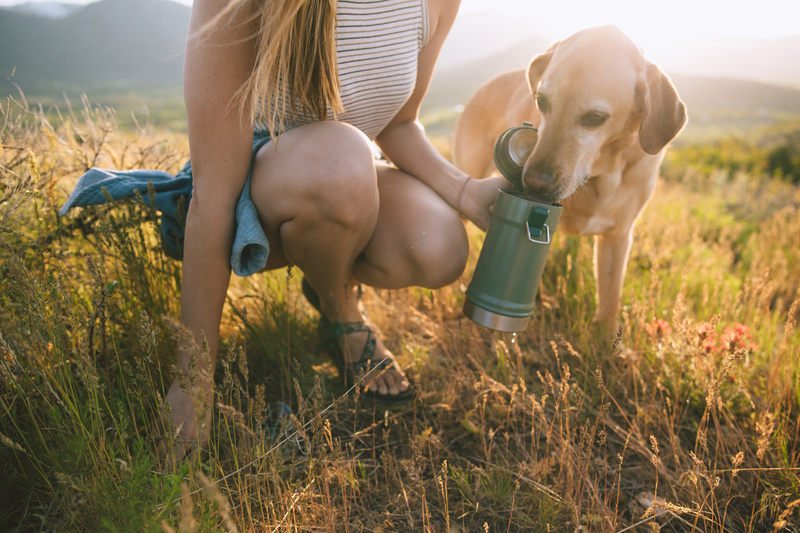 With outdoor products for all of your car camping needs, Stanley PMI offers basically anything you could want to have the comforts of home outdoors. Your camp kitchen will be dialed. Over the past few years, we have worked closely with Stanley’s marketing and social team to build out multiple series of images for them to use in campaigns. View more details here. 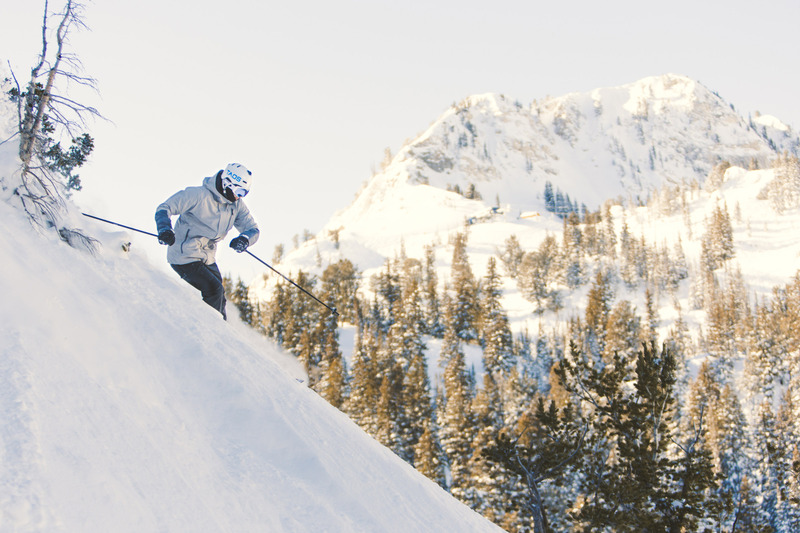 The past few winters, our video production services have been a go-to for the marketing team at Solitude. Lugging around camera gear filming early ups with ski patrol, covering the boardercross and skiercross Grand Prix, and playing with the Avalanche dogs have made for a few highlights of working with the team at Solitude. Learn more.